Learn how to spot fake job advertisements and how to avoid them. Welcome to the UA student job site! We hope this site serves as a resource to help you find a student job or post a student job for both on and off-campus positions! 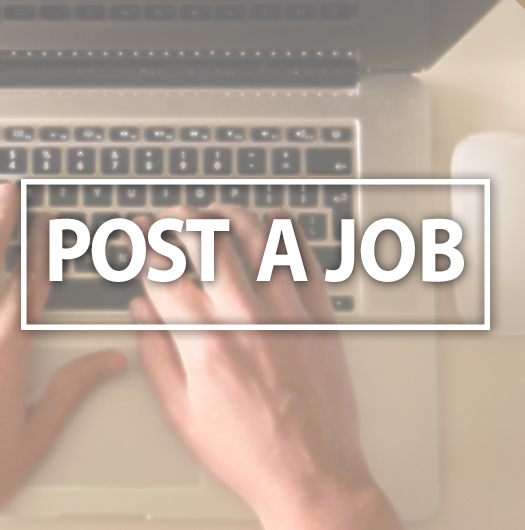 Stay connected with UA Student Jobs, find and share new jobs as they open! Find information that covers some of the basic workplace expectations and standards that apply to all UA student employees. Congratulations on graduation! Start your professional job search here at UA! Find your new job online at jobs.ua.edu. Find resources on how to post a part time student job through Human Resources. Find your next student job! 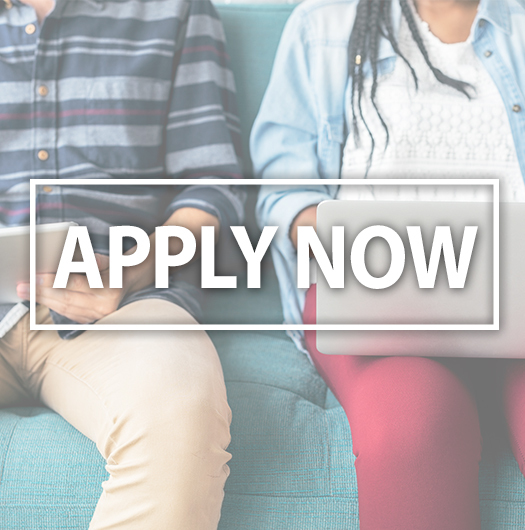 Use our online job search tool to apply today. Learn more about Stephanie Charles the 2017 Student Employee of the year. 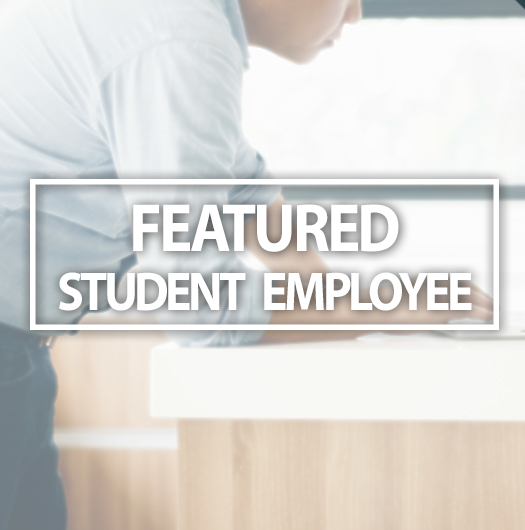 Student employment is an integral part of the educational and professional development of UA students. Working while in college not only helps students finance their education, it also assists in developing essential job and life-long learning skills, and provides opportunities to network and connect with faculty, staff, and fellow students who can help with the transition to life at UA. The experience gained is instrumental in preparing students for the job market after graduation and beyond. On our website students can find tools to help find a student job, while parents, supervisors and employers have access to general information for both on-campus and off-campus jobs. Find your next student job! Visit the UA student jobs listings page to start today! Contact our office, or follow UA Student jobs on Facebook and Twitter for up to date job postings and news from our office.